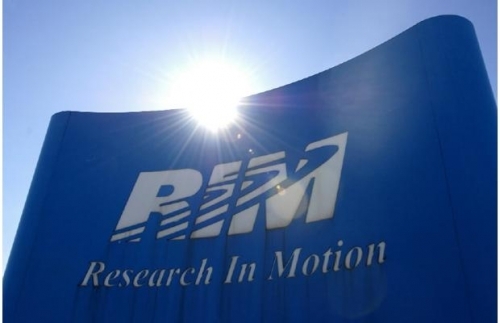 RIM shares surge on positive news | BlackBerry Blast! It doesn't take much to push RIM stock higher these days. Keep in mind the BlackBerry maker's stock price has plummeted in the last couple of years, but a single analyst with positive news has boosted the stock, at least temporarily. RIM surged 18 percent, the biggest gain since April 2009, after an analyst with National Bank Financial raised his estimates for BlackBerry 10 sales next year. Colossus Minerals Inc. (CSI) climbed 3.8 percent as gold rose. Royal Bank (RY) of Canada and Toronto-Dominion Bank (TD) advanced. U.S. markets were closed today for the Thanksgiving holiday.